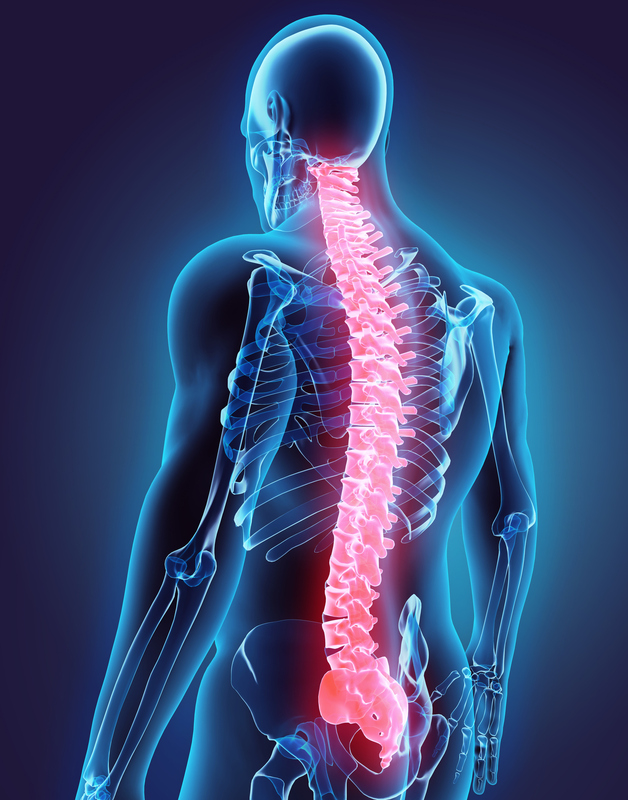 What is Lateral Lumbar Interbody Fusion? LLIF can be used to treat nerve compression, disc degeneration, spondylothesis and other painful lower back conditions. "HSS and Dr. Girardi were wonderful in all ways. He was able to successfully repair my spine following a mostly unsuccessful attempt by a spine surgeon elsewhere. I recommend Dr. Girardi to many others as a source of hope and a difference in quality of life!" 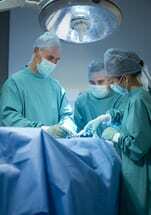 While LLIF is considered a safe procedure, as a form of spinal surgery it carries some risks. Many issues related to this procedure are uncommon. However, the complications associated with this operation include infection, muscle weakness, excessive bleeding, and adverse reaction to anesthesia or pain medication. There is also the unlikely possibility that the graft will fail or that the hardware used will not work properly. Dr. Girardi will start by making an incision. Next, he inserts a probe to assist in detecting compressed nerve roots and avoiding healthy nerve tissue. Dilators are used to separate and gently retract the muscles. An imaging device helps to ensure precision as Dr. Girardi removes the injured disc, bone spurs and any other nearby debris. This restores room for the nerves that have been compressed. Spinal fusion has shown to be an effective treatment for derformities, fractures, or instabilities in the spine. To learn more about Lateral Lumber Interbody Fusion or to schedule a consultation, please call (212) 606-1559.